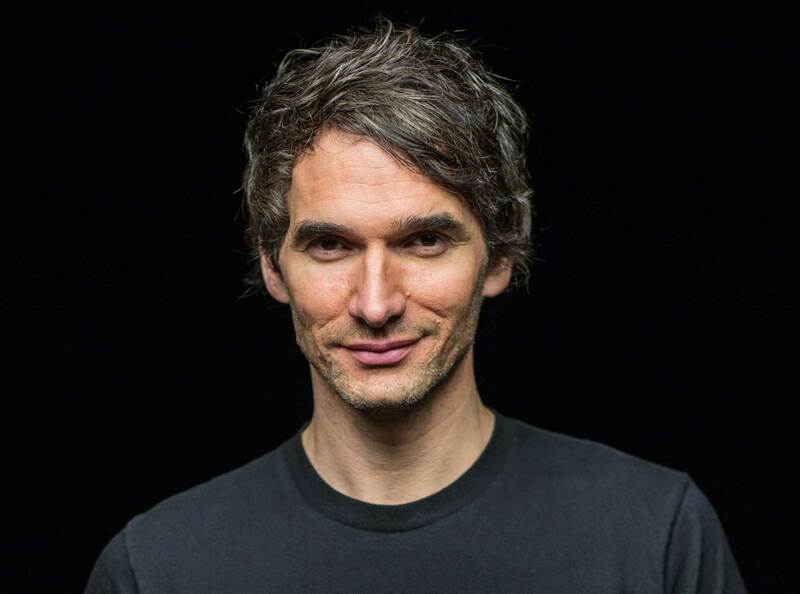 Ad man Todd Sampson is set to financially back influencer marketing start-up Visual Amplifier, joining the company’s board as a non-executive chairman. Sampson, a non-executive chairman of Leo Burnett, told the Fairfax Media masthead that it would be an “easy decision” to invest some of his own money in Visual Amplifiers (Vamp). “I love the changes that are happening in the digital space, I love the way its knocking our structures down and I want to be a part of that,” he told the Sydney Morning Herald. Vamp is a tech start-up that provides a single end-to-end solution for brands in accessing influencer talent and talent payment. It was founded by Aaron Brooks and developed as part of Sydney-based start-up accelerator Digital4age. It links around 700 influencers with clients, such as Uniqlo, eBay, Samsung and Toby’s Estate. “If you’re a brand and you’re not considering the power of influencers, that’s crazy,” Sampson said. Sampson’s investment in the company follows on from Vamp appointing former GPY&R general manager Amy Luca as marketing director at the end of January. Vamp’s Amy Luca will be discussing is influencers can move the needle for brands, and how clients can effectively measure an influencer’s reach and the effectiveness of the campaign, at this month’s CommsCon. She’ll be joined on the panel by Hypetap’s Detch Sing and blogger Sam Jockel. For more information on the CommsCon program and to buy tickets, click on the banner below. Is Todd that desperate for attention that he needs to dispense press releases celebrating his investments? Obviously it’s designed to promote the new offering but it reeks of ego and self-importance which is unfortunate. A new startup will build its brand by doing great work. Visual Amplifiers looks to be a bit late to the party but it’s hard to ignore if Todd Sampson is taking an interest. Somehow they seem to have done some work for some pretty well known brands like Samsung and eBay so it might be one to watch. Well done guys. It’s been great to watch you launch the company and quickly build up a great portfolio of clients and work. Wishing you continued success. Just ignore the haters. It really just comes down to who is still in business a year from now. My vote and money is on VAMP. Confused to see how valuable ‘Views’ and ‘Likes’ are on their site. Can I see conversions? Not a hater, I think the service/product is good. Aren’t Samsung and eBay Leo Burnett clients? Seems a bit like a vested interest. Who approached who? Congratulations and welcome to the category Todd!